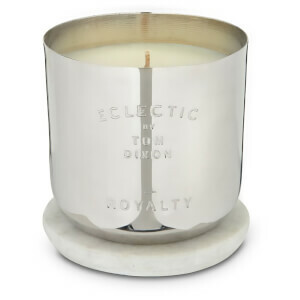 Invoke a sense of tradition with the ‘Royalty’ Scented Candle from Tom Dixon. 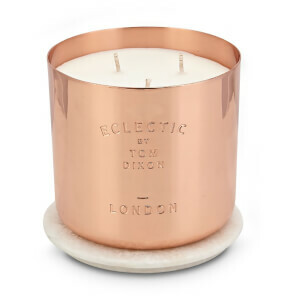 Capturing a quintessential combination of Earl Grey tea, scones with strawberry jam and the faded leather seats of a Bentley, the candle recalls times gone by. 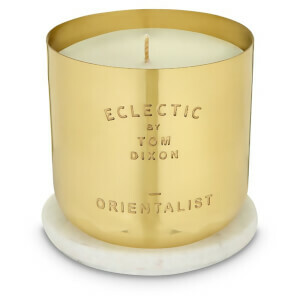 Top notes of Cologne, Bergamot and Lemon mingle with a heart of Earl Grey, Verbena and Mint, finishing with a strong base of Cedar Wood. 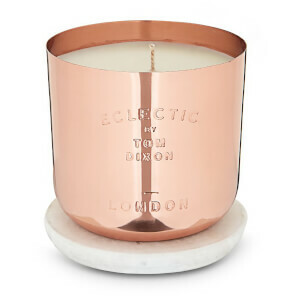 The candle is housed within a hand-spun nickel case with a solid Morwad marble lid.